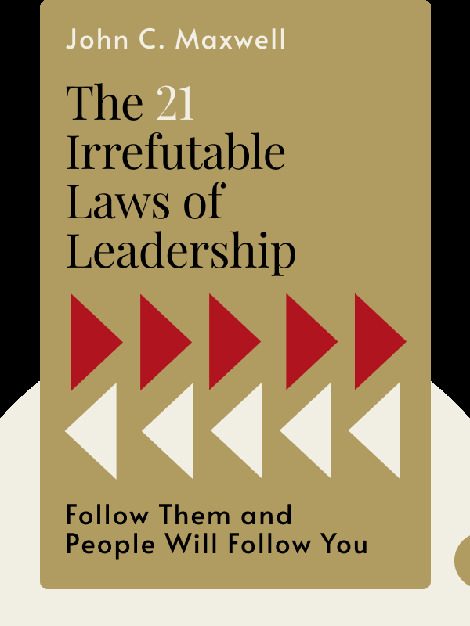 The 21 Irrefutable Laws of Leadership (1998) explains what it takes to become a great leader. These blinks highlight many of the traits, skills and characteristics that have given leaders around the world the power to attract loyal followers and lead them toward success. Find out what Ray Kroc, Winston Churchill and Mother Theresa all have in common – and what you can do to become a better leader yourself. 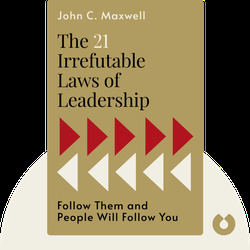 John C. Maxwell, a pastor and bestselling author, is a specialist on the qualities of leadership. A popular keynote speaker, his other books include The 360° Leader and The 5 Levels of Leadership.